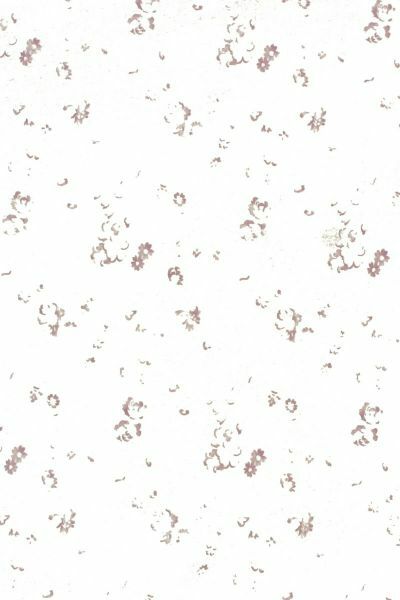 With delicate faded lilac well- spaced motifs printed onto a white pure linen base cloth. The vintage feel is achieved by the delicate printing of this perfectly fragile looking fabric. Please note that it takes approximately 4 weeks from confirming your order for your fabric to be ready to dispatch.